Swimming Pool, Gym, Children’s Playground, Function Room, high speed elevators, and 24-Generator Power Back-up. Chic and tastefully furnished The Fort real estate with two spacious and functional bedrooms. A 113.12 sqm-residential unit in Kensington Place that embodies the essence of luxury living. from Domestic and International Airports which will certainly convenient to the expatriate residing in its plush condominiums. 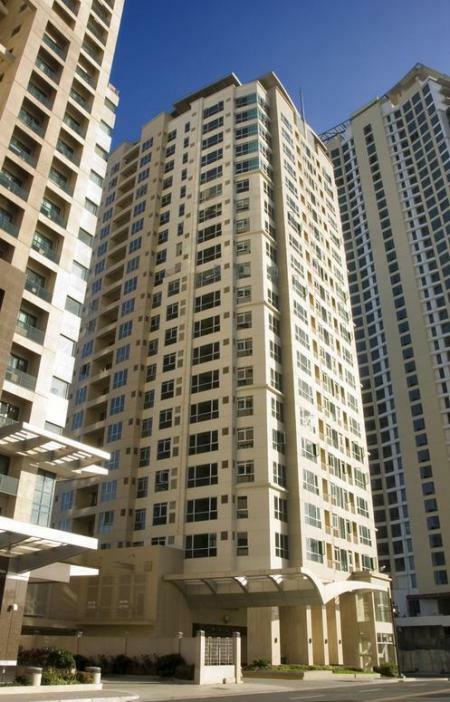 It is also located between the two business districts of Ortigas and Makati.